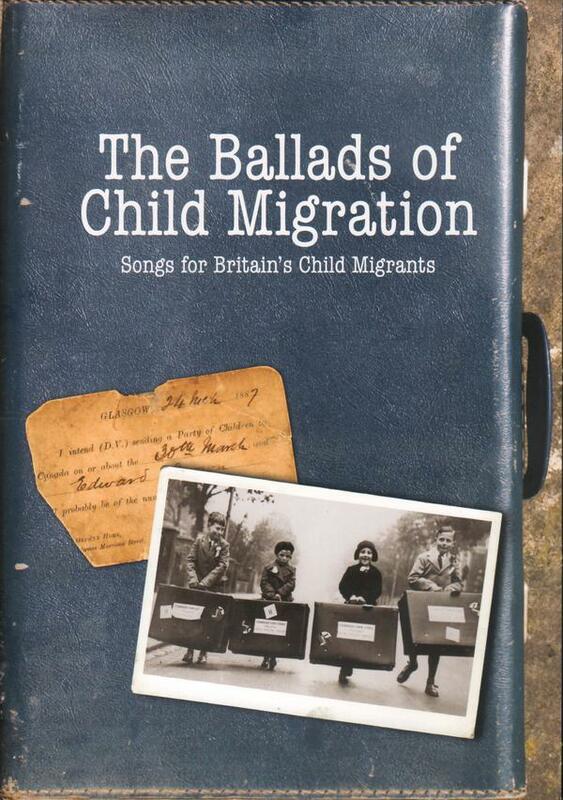 Between 1869 and 1970, around 100000 British children were sent overseas without their parents by leading British churches and charities. Most—possibly around 90000—were sent to Canada until the migration there of children under 14 was banned in 1928. Migration organiations then increasingly turned their efforts to Australia where around 7000 children were sent until the schemes wound down in the 1960s. 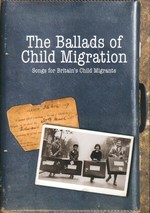 Several hundred British children were also sent through similar schemes to New Zealand and the then Southern Rhodesia.